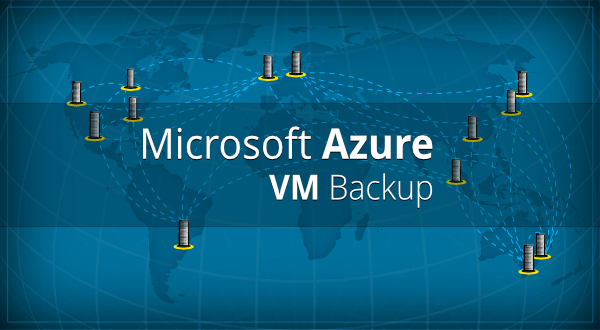 Vembu BDR Suite provides backup and disaster recovery solution for the IT administrators running their workloads on Microsoft Azure VMs. It helps IT administrators to securely backup the Azure VMs to other regions or to other public clouds or to their data center with RTO and RPO less than 15 minutes and minimal administration effort. Backup Azure VMs by deploying Vembu BDR backup server on the same region. So, the Azure VM backup data will be stored on the same region for quick recoveries during any OS corruption or system failure. 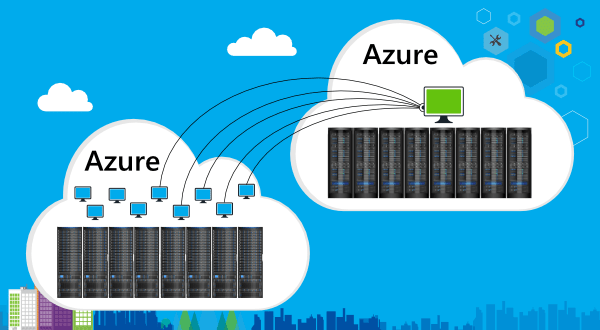 Optionally, you can either replicate the backed up data to your local data center or other Azure regions or other public clouds. 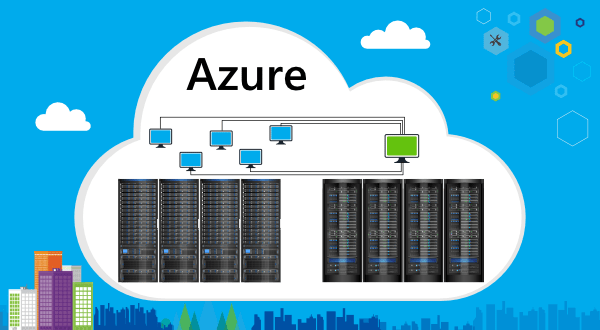 Vembu helps to set up the BDR backup server on other Azure Regions and you can backup the Azure VMs to the BDR backup server deployed on other regions over the WAN. So, if anything happens to your original VMs, you can restore those VMs on other Azure Regions. 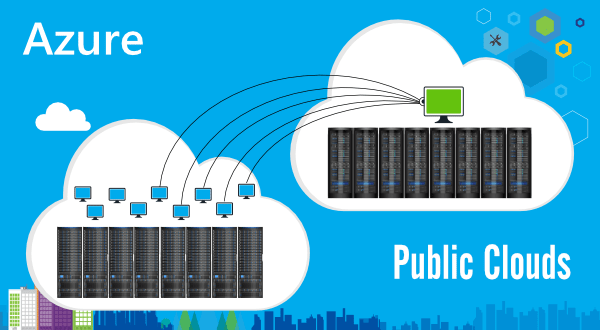 The BDR backup server can be deployed on other public clouds and backup the Azure VMs to other public clouds over WAN. Backing up Azure VMs to your local data center is now made easy by Vembu. IT Admins can deploy BDR backup server on their local data center and install Vembu ImageBackup agent on each Azure VMs to backup them to their local data center. Vembu BDR backup server needs to be installed on a Windows Azure VMs on the same region or other region or other public cloud or the local data center and it should be assigned with a public DNS/IP address if you would like to backup the Azure VMs over WAN. Then, the Vembu ImageBackup or NetworkBackup agent needs to be installed on each VM and then these VMs will be backed to the BDR backup server over LAN or WAN. Full Disk Image Backup – Vembu uses VSS to take snapshot of the entire disk and backs up only the used blocks to the BDR backup server. During backup, it backs up full disk image including OS, applications and data. File-level Backup – Supports file backup of Windows, Linux machines. Also, supports preconfigured folders, such as, My Documents, My Photos, Desktop, Browsers and etc. Application-level Backup – Supports backup of Microsoft Exchange servers, Exchange Mailboxes, SQL Database, SharePoint sites, MySQL. Changed Block Tracking – Using Vembu’s own proprietary CBT driver, changed blocks alone will be backed up after initial full backup. Application-aware Image Backups – During each backup schedule, it verifies Microsoft Applications writer consistency. Also, reduces the overflow of storage space by automatically truncating the transaction logs after performing a successful backup. Retention Policies – Basic and Advanced (GFS) retention policies help to maintain multiple recovery points for data restore and to effectively manage the backup data storage size. Automated Backup Verification – Backed up Windows Servers and Workstations will be booted as virtual machine daily with latest recovery point available. And the screenshots of the booted screen will be captured and emailed to the administrator. Azure VM Recovery – Vembu creates VHD, VHDX, VMDK and IMG virtual images for all backed up Azure VMs. So, using VHD/VHDX you can restore the VMs back to Microsoft Azure. 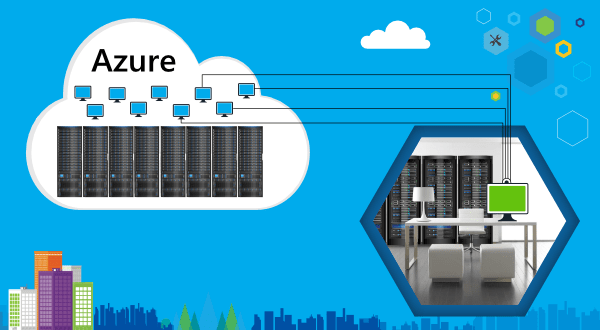 Also, you can use these images to restore the Azure VMs to other public cloud. Quick VM Recovery on Local Data Center – Backed up Azure VMs can be booted instantly in VMware, Hyper-V and KVM environments without any manual driver injections or conversion tool assistance. Instant File Recovery – Individual files and folders of the Azure VMs can be instantly restored from the system image backup without restoring the whole machine. Vembu Universal Recovery – Instantly recover individual application items from Microsoft Applications such as Microsoft Exchange, SQL, SharePoint and Active Directory.